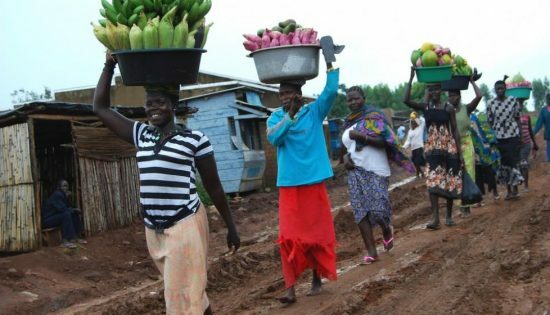 A FINCA survey of clients in DR Congo shows that women entrepreneurs are confined to the smallest, least profitable businesses. Scott Graham reflects on his panel participation at the AEA Annual Conference, with a focus on how poverty data should be used by impact investors. 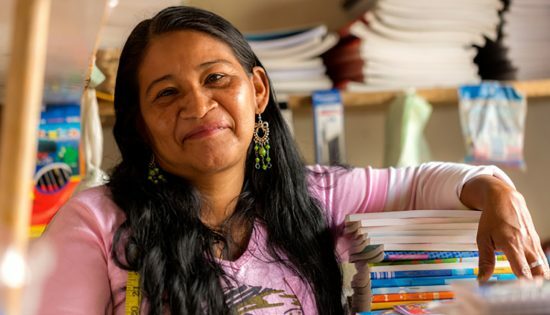 In an article for NextBillion, Scott Graham explores the falling savings rate through the lens of the most vulnerable: women, the poor, the unemployed and those with limited education. 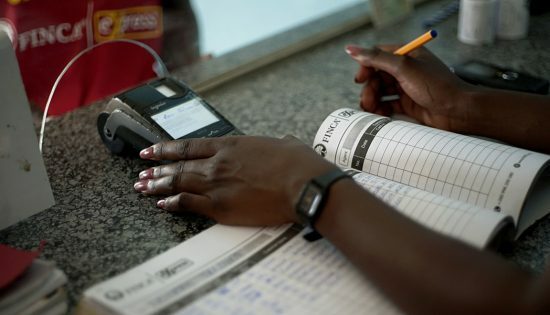 Fewer Poor People are Saving: What Does This Mean for Microfinance and Mobile Money? 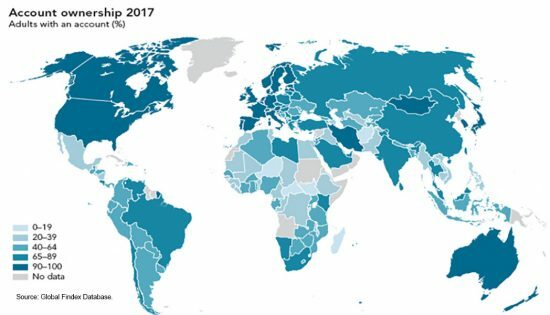 Less than half of all adults worldwide have saved anything in the past year. 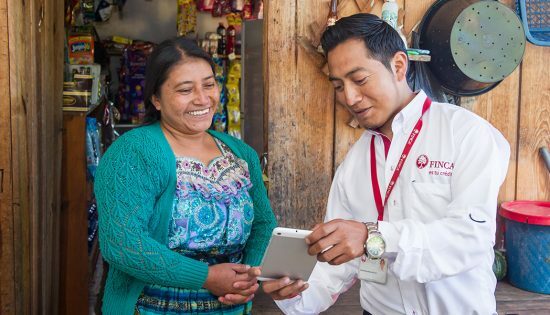 Scott Graham explores the issue of savings mobilization in this article published on NextBillion. Women are more likely than men to be shut out from financial services. 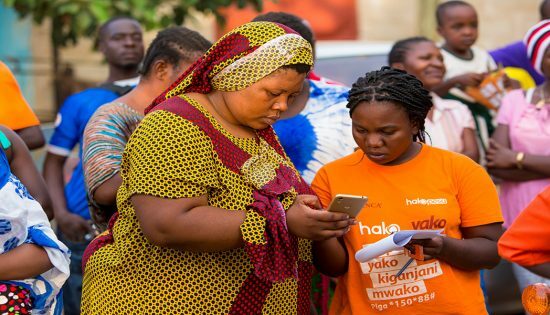 Scott Graham explores whether financial technologies can help women break the cycle of poverty and financial exclusion. 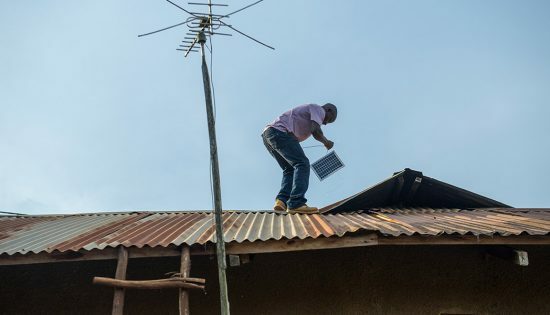 Despite the emergence of mobile money, regulated financial institutions still play a defining role—not only as banks, but also as providers of the digital services, argues FINCA International’s Scott Graham. 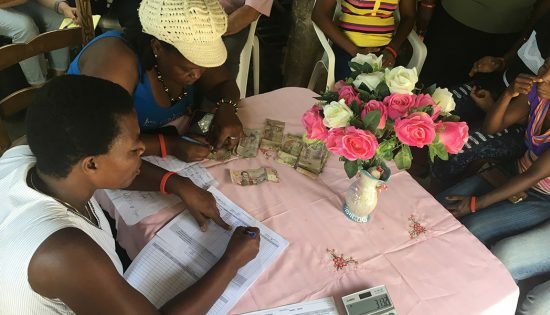 Scott Graham, Director of Customer Research and Field Data Services for FINCA International, provides six takeaways on the release of the 2017 Global Findex, which tracks progress in financial inclusion. Scott Graham, Director of Research, reflects on his participation in the Metrics from the Ground Up conference, and the implications for impact measurement.